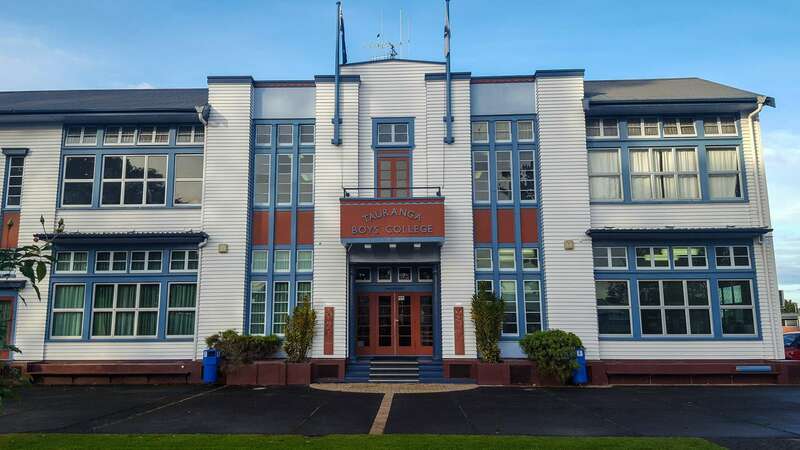 Tauranga Boys' College is a state secondary school for boys, located on the edge of the downtown area of Tauranga. 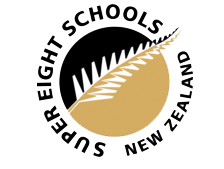 Founded in 1958, the College has gained a national reputation as one of the best state boys' schools in New Zealand. 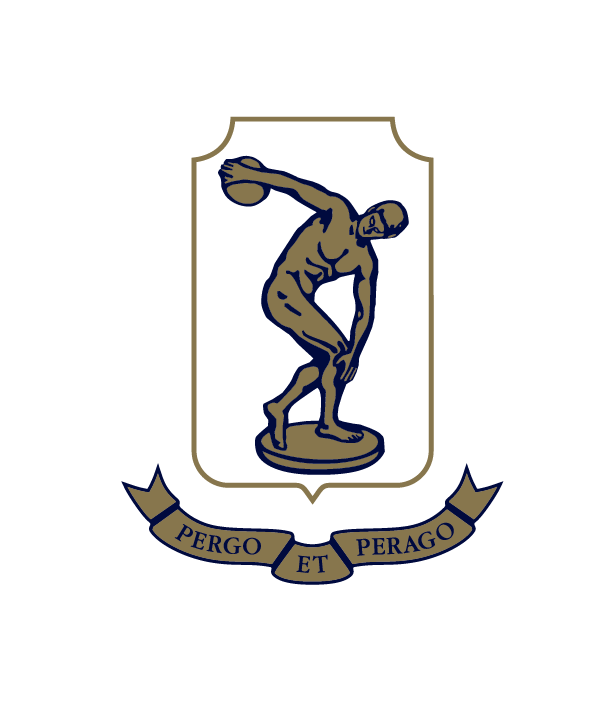 Our College values the goodness of tradition, encourages excellence in all things and it provides the opportunities for boys to expand their range of skills and abilities as they work through the process of becoming good men. 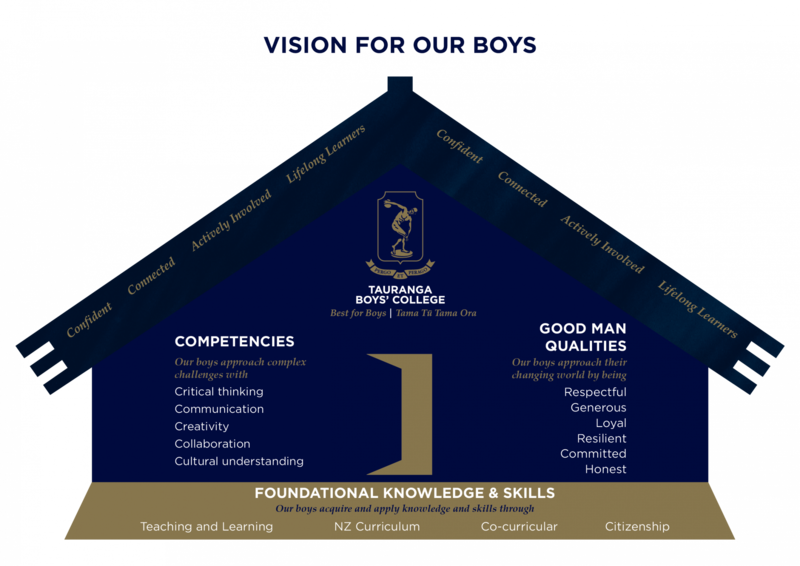 Tauranga Boys' College is committed to the pursuit of excellence. It provides expansive educational opportunities, and a positive, well-resourced and safe environment in which highly-qualified teachers strive to establish constructive learning relationships. 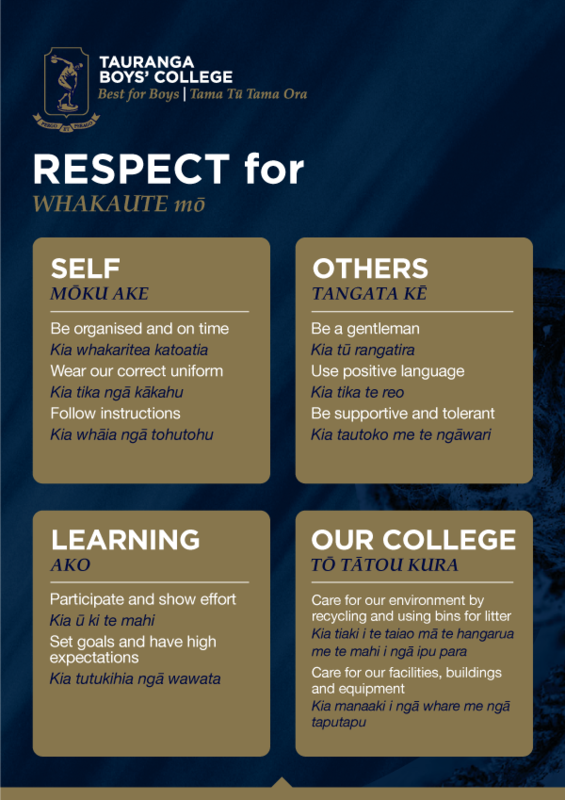 We value the unique qualities of adolescent boys as they prepare to face the challenges of becoming good men, with a sense of belonging, pride, self-respect and a concern for others.